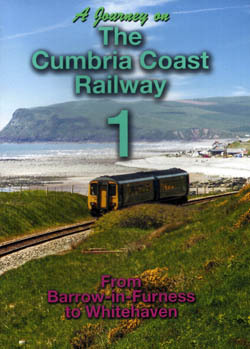 The railway line which runs along the Cumbria coast northwards from Barrow-in-Furness is one of Britain's least known scenic routes. The views are spectacular, with the hills of the Lake District on one side and the Irish Sea on the other is, at times, just a few feet from the track. 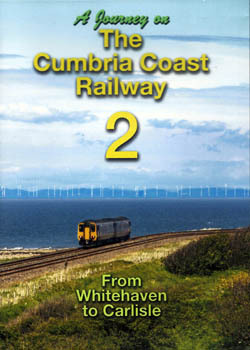 Travel with us on the spectacular Cumbria Coast railway from Whitehaven to Carlisle. In places we're just a few feet from the beach, with crumbling cliffs hemming us in. 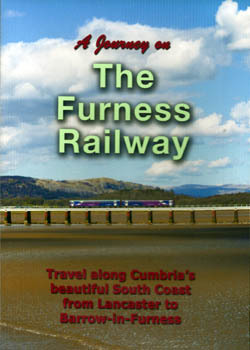 This DVD follows the spectacular route along the Furness Railway from Lancaster to Barrow in Furness, crossing the shifting sands of Morecambe Bay. This DVD features the footage from five cameras captured by an international, award-winning, team of documentary makers and includes a full and knowledgeable commentary throughout. 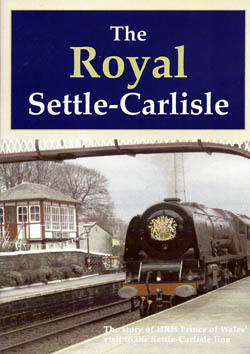 Journey across the world-famous Carlisle-Settle railway line, England's most scenic railway. A celebration of this structure spanning the area known as Batty Green in the stunning area of Ribblesdale in the Yorkshire Dales. Format : DVD. Running time approx 40 minutes. 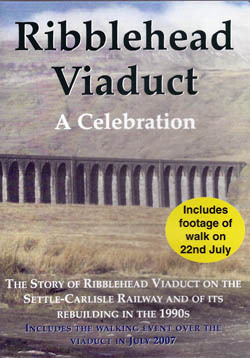 This visual documentary explores the magnificent achievement of the engineers of the mid Victorian period who built the viaduct at Ribblehead and the legendary tunnel at Blea Moor. A story not to be missed. 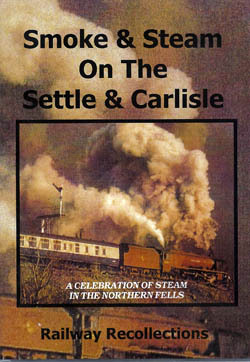 A celebration of steam in the Northern Fells. 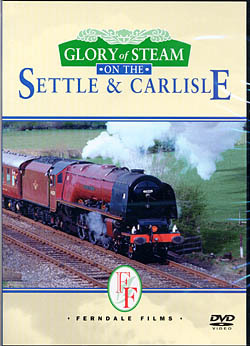 This DVD brings you a selection of fabulous images of steam locomotives hard at work today on Great Britain's premier scenic railway, the Settle & Carlisle, which runs through Westmorland Mountains, unparalled in their majestic beauty. 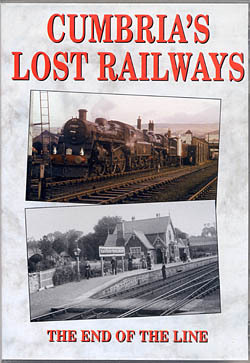 Made between 1960 and 1963 this award winning filmabout the Settle-Carlisle railway won its title in the world-wide 'Tenbest' film awards of 1963. 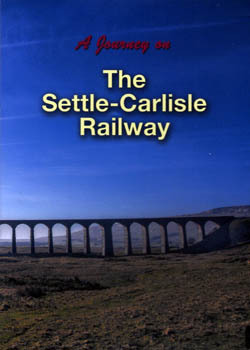 This DVD is the story of one of the most important days on the Settle-Carlisle Railway for Decades. On 22nd March 2005 HRH Prince Charles The Prince of Wales visited the region aboard the Royal Train, hauled by steam locomotive. 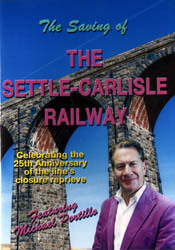 Celebrating the 25th Anniversary of the line's closure reprieve this programme, made by an international award-winning team, investigates the story of the battle for survival and hears from Michael Portillo how the work of the Friends of the Settle-Carlisle Line convinced him there was an enormous level of support which could be drawn upon to secure its future. 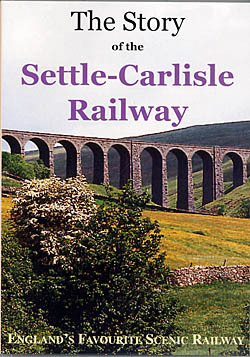 The Midland Railway opened the 72 miles of railway between Settle and Carlisle in 1875. 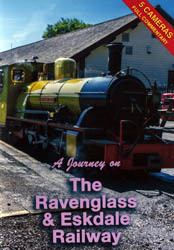 This programme studies the line in every respect from its construction through to its operation in the 21st century. Format : PAL DVD 1 hour 30 minutes approx.